Today we sail to Esna and cross the lock in the afternoon. We continue our jouney to Edfu. Overnight onboard sailing River Nile. This morning our visits begins firstly with a visit to the Temple of Horus, a beautiful Egyptian temple distinguished by its huge splendid structure that blends Pharaonic and Greek architecture. Enjoy lunch onboard whilst sailing to Kom Ombo. At Kom Ombo we take the opportunity to explore the temple shared by the two Gods, Sobek and Haroeris. We continue sailing through the evening and arrive in Aswan. Overnight in Aswan. 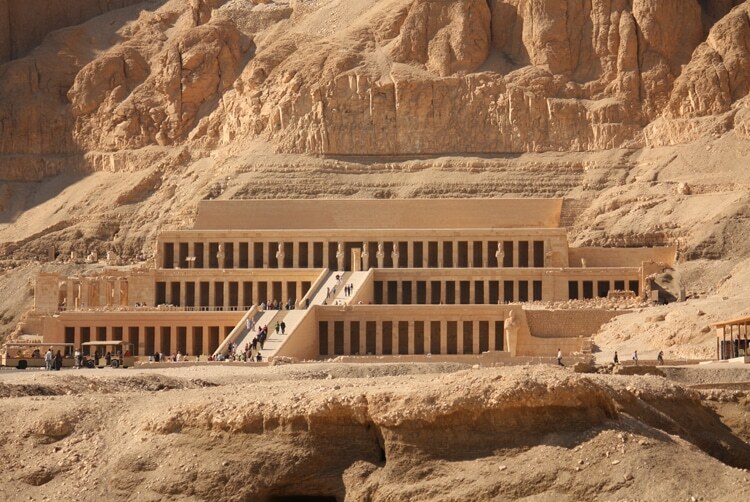 Take the opportunity today to visit one of the most intriguing monuments in Egypt. 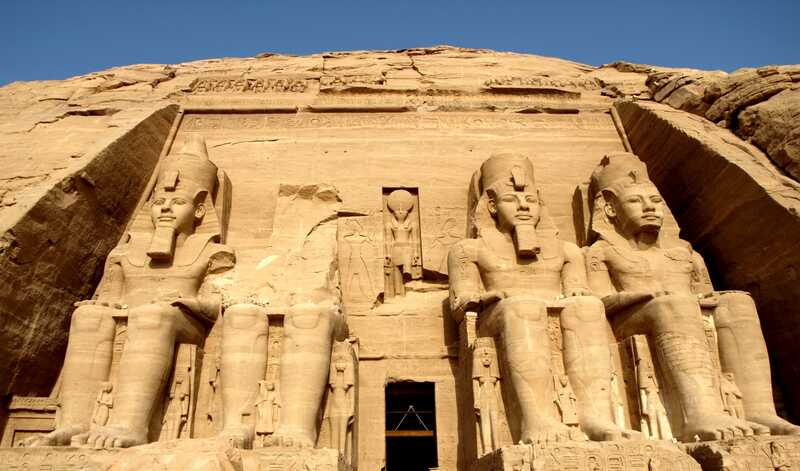 An optional excursion to Abu Simbel will take you to possibly the most astounding peice of Pharoanic Egyptian architecture, 180km south of Aswan on the shores of Lake Nasser. Overnight on board in Aswan. Today we being our return sail to Luxor via Kom Ombo, Edfu and Esna. Enjoy the 5000 years old relaxing Nile shore civilizations, nature and village views. Activities on board Nile Cruise. Overnight in Esna. We arrive in Luxor. 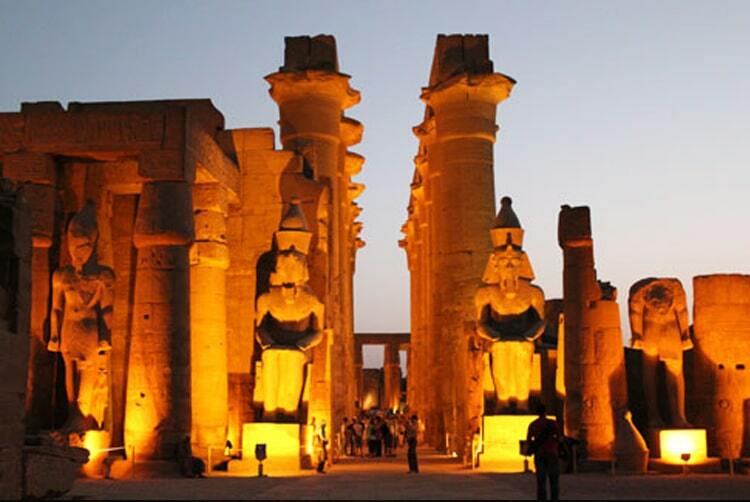 Take the optional excursion for the opportunity to visit the Luxor Museum. Overnight on board in Luxor. After breakfast you will disembark from your Nile cruiser. End of our services.